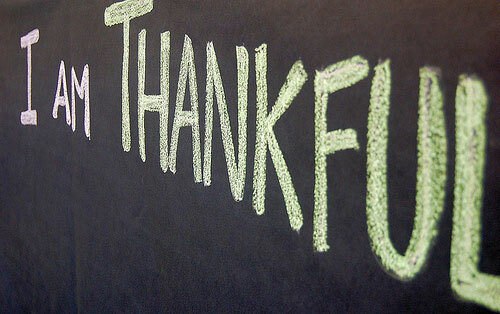 I know most blogs are going to write about how thankful they are for their family and friends during the month of November. I mean, I love reading those sort of stories. However, I woke up thinking about a much different angle. My version will be about the little things I’m thankful for in life. On Monday, I kicked off my “Week of Thanks” series. The opening topic was simple – low expectations. I’m no June Cleaver and proud of it! Day 2 is all about cheap addictions. 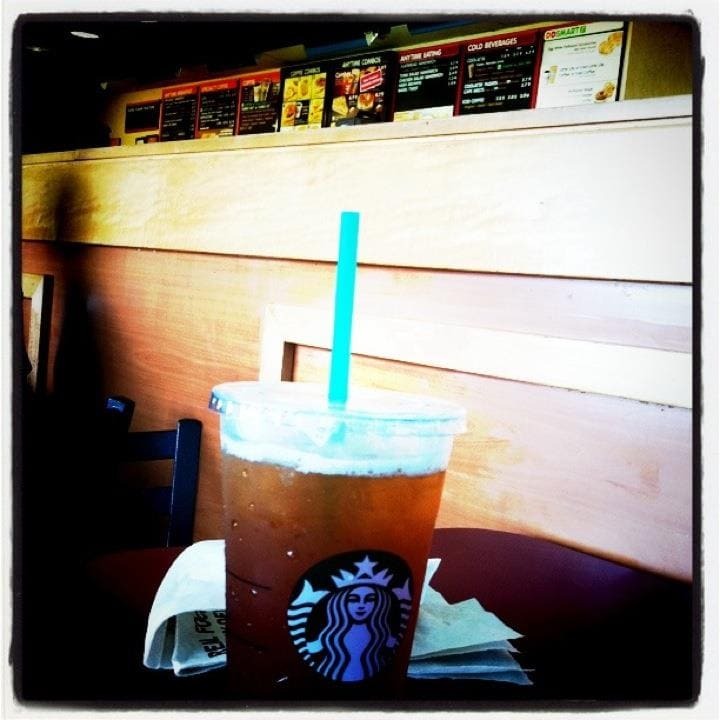 I’m thankful that the only thing I’m really obsessed with is a Black Tea Lemonade from Starbucks. I mean – it’s better than being batty about… harder substances. Wouldn’t you say? Yes, drinking this tea bangs my budget a bit… but who cares!? For weight reasons, I no longer drink two a day. At one point this year, I was literally busting the seams open from my pants. I couldn’t figure out WHY because I’m not much of a snacker. I don’t munch on chips during the day or anything – which is what my brain immediately went to when trying to solve this problem. Then I realized I was sucking in an extra 400 calories a DAY (sometimes 800 calories) through a green straw. Your turn – what cheap addiction do you have?